Department " Food Testing Laboratory "
1. 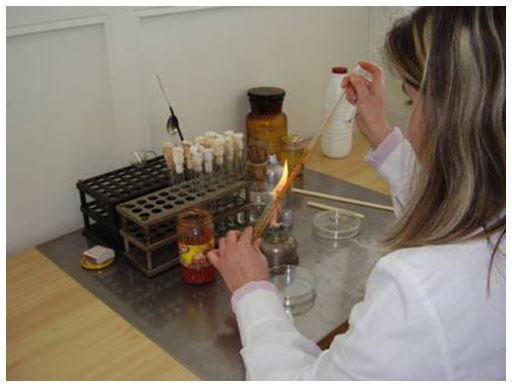 Support the development of research projects in the field of food technology. 2. Studies on the dynamics of changes in quality sensorics and safety of new products developed at the Institute. 3. 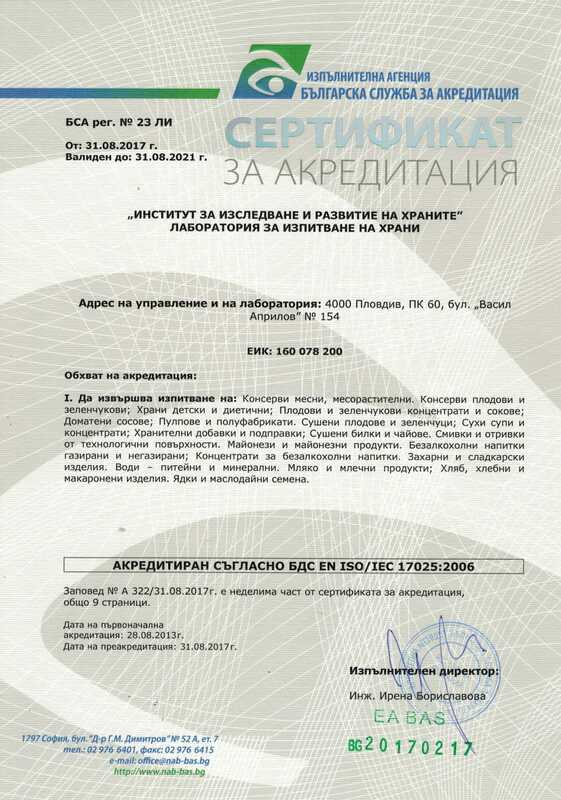 Consulting laboratories and businesses to develop a system of quality management according to ISO BS 22000 and HACCP. 1. 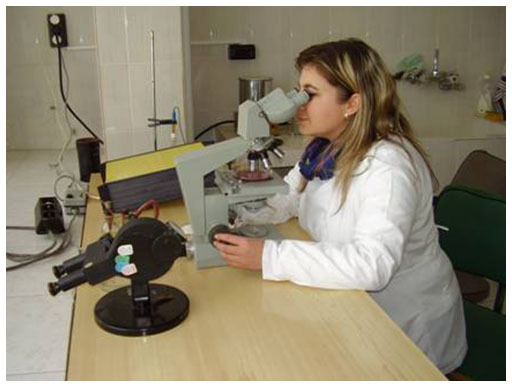 Studies on physico-chemical, microbiological and sensory characteristics of foods, beverages and waters under national or international standards, verified and validated standard methods internal laboratory procedures for issuing test reports as required by the EA "BAS". 2. 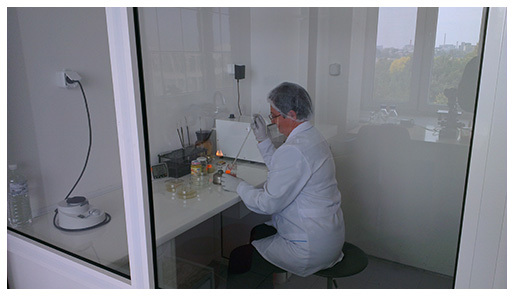 Control tests on the physical, chemical, microbiological and sensory characteristics of raw materials, semi-finished and finished products of food processing enterprises that have implemented ISO 9001, which do not have their own laboratories.